The Tesla of the seas; that’s what some are calling the new multi-million dollar yacht that is on display at The Palm Beach International Boat Show. Those negatives are something The Silent 75, which just arrived from Spain, does not have. CEO Michael Köhler of Solarwave Yachts says the motor only has one moving part, the motor, and two bearings. That means this motor can go maintenance-free for 50-thousand hours. “So even our grandchildren won’t have to change the bearings,” brags Michael Köhler. The maintenance-free motor gives the yacht the ability to… “it can go forever;” long journeys thanks to the power from the sun. 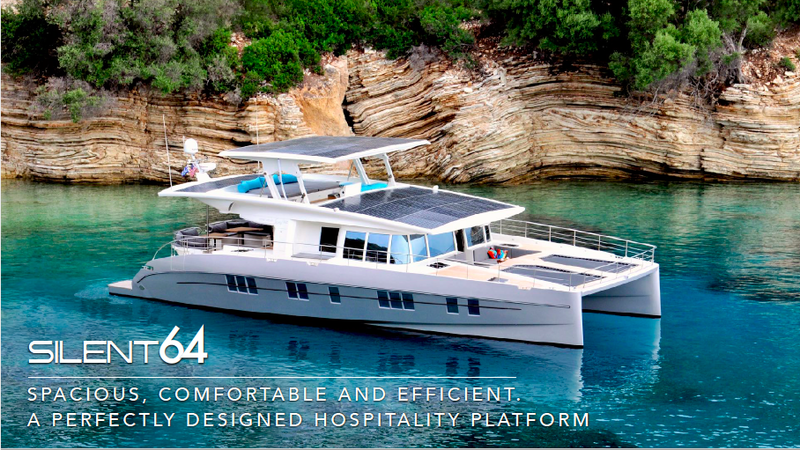 People are calling this the Tesla of the seas. “It makes us very proud because Tesla is a wonderful company producing wonderful cars. 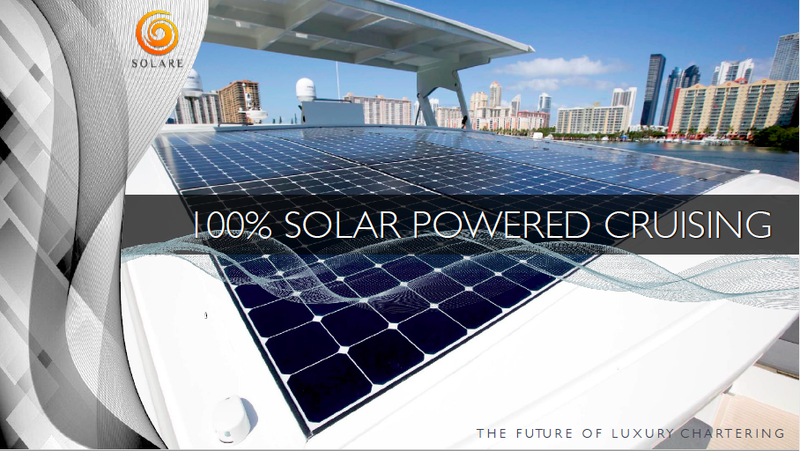 If you are not like me and can swing the price tag, you can purchase your own solar-powered boat from Silent Yachts out of Miami Beach.